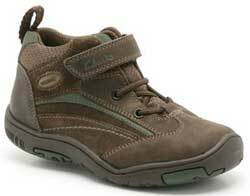 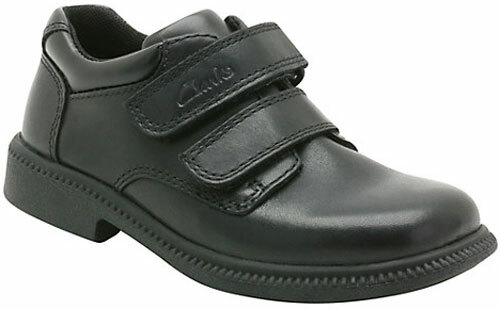 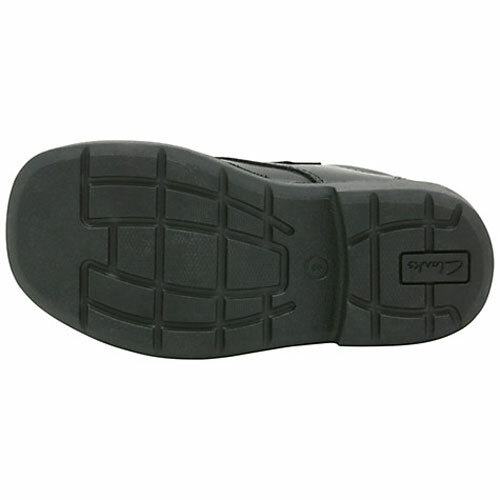 Clarks Deaton – boy’s shoes are a simply styled for a school-smart finish. 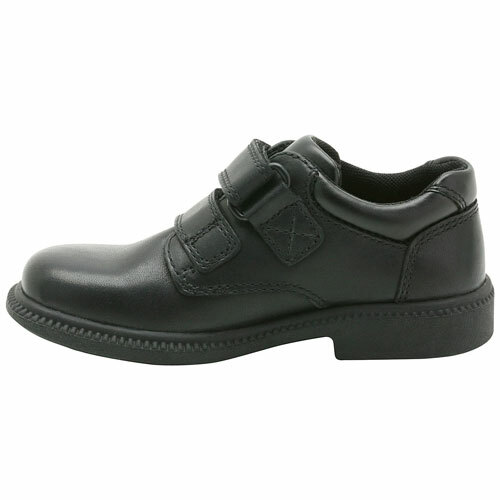 In classic black leather, they are extremely versatile and easy to wear, with the quick and easy double velcro fastening allowing them to be put on and taken off easily so getting ready is one less chore! 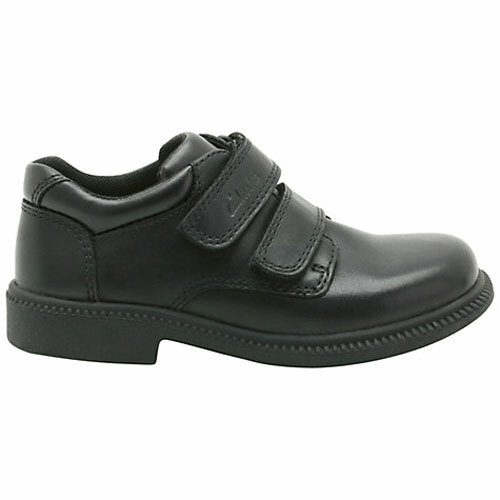 Easily adjustable for a perfect fit, so he’ll be comfy and happy to wear the Deaton school shoes each and every day.